Festival Kreol, also referred to as Creole Festival, offers a colourful celebration of the archipelago’s culture through an exciting display of dance, music, craft, arts, fashion, cuisine, and customs of the Creole people. One of the oldest and longest Creole festivals occurring in the Seychelles, this cultural event takes place during the final week of October. This year, 2011, the festival will take place from October 22 to October 30. 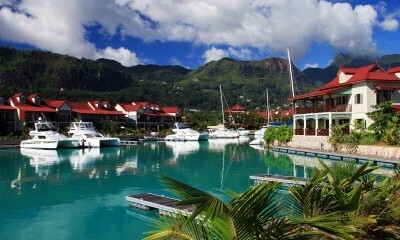 It is the largest of all of the festivals held in Seychelles and takes place at many locations. 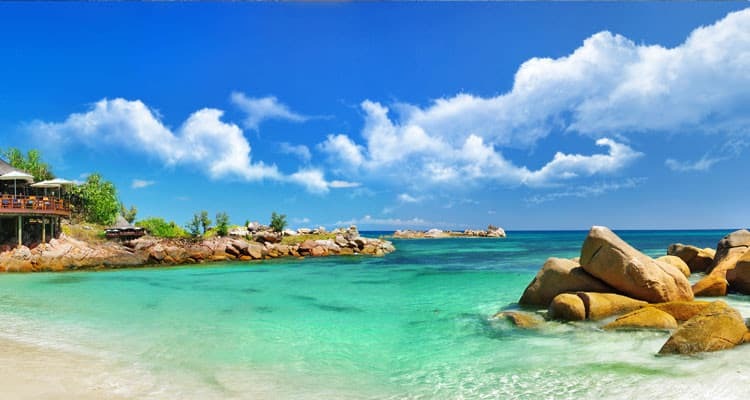 Most of the activities occur on Mahe, the main island, as well as Praslin, and La Digue. The annual celebration, Festival Kreol, is beneficial to this cluster of islands for a number of reasons. Not only does it bring together the inhabitants of the island, but it also helps to preserve the unique blend of culture that permeates the islands. So many different nationalities are blended together (African, Indian, Chinese, and European) that the cultural result is unlike any other location. With a delightful infusion of bits and pieces from each nationality, cultural traditions have melded together in a distinctive medley of music, art, cuisine, and more. Festival Kreol helps to keep all of these traditions alive with its week-long display, enjoyed by residents and tourists alike. As local people participate in the celebration, cultural traditions are shared and taught to those individuals with a desire to learn them. Preserving this cultural heritage is especially important since no where else in the world is such a blended mix of cultural ideas present. In fact, the harmony among so many different ethnicities should be mirrored throughout the world. Each year since the early 1990s, Festival Kreol helps to maintain the traditional ways of the islands, bringing them to the forefront each October for a week-long gala filled with cultural activity that is almost nonstop. Each event or activity is heavily immersed with Creole flavor, preserving the traditional culture and heritage of the archipelago for future generations. The Opening Ceremony of Festival Kreol kicks off the event, which continues with a wide assortment of cultural sights and sounds. This event is presented in two parts. The first one involves a series of official speeches, while the second part is filled with an eclectic set of activities including Kreol disco, cuisine, shows, games, and dancing. Kreolisimo, a fantastic musical production presented by the students of the School of Music as well as the National College of the Arts, honors the traditional cultural influences found in the music of the islands. While other musical performances do occur, Kreolisimo pays homage to an important aspect of the country’s growth and history. Fon Lanmal, a fashion show, occurs annually during Festival Kreol. Young designers show off attractive Creole fashion creations, once again bringing the Creole culture to the public. The Young Artist event, Zenn Artis Lemonn Kreolofonn, is open to youths between the ages of 4 and 20. Intended to foster an appreciation of Creole art and culture, this art competition presents all submissions in an exhibition during the festival. Konferans Lengwiestik offers a look at the significance of the Creole language as well as its role throughout the world. It is a linguists’ and writers’ conference that is attended on an international level, bringing recognition to the Creole language. With performances flavored solely from the Creole culture, street performers regale festival goers with delightful shows intended to show pride in the island’s culture while bringing entertainment to the streets. This event is known as Animasyon dan lavil. An activity taking places alongside the sea, Dimans Kreol bor Lanmer is filled with traditional games, music, water sports, and a variety of competitions. The entire event offers an interesting perspective on Creole culture. Of course, traditional Creole drinks and cuisine are also served during this popular event. Focusing on the rich tones of the Creole language, a quiz open to school children takes place in two different stages. A public speaking event takes place as well. 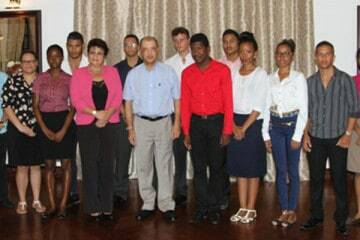 Naturally, the participants must use the Creole language, preserving it for future generations. District activities bring in the cultural differences of each of the areas of local culture on the islands. Each district is encouraged to participate with cultural activities of any kind. Locals and visitors can pick up some traditional herbs or artisan objects at the Bazaar Leritaz. Right before the festival winds down, Bal Asosye takes place throughout the final night. This culture-infused dance party includes traditional Creole dishes, music, and dances. The debut of Kreol film as a cultural focus will be making its debut during the 2011 event. The intention is to create a place for film making on the islands. This event is called Cine Sesel. The Creole culture is derived from a blended conglomeration shaped by a civilization created by the harmonious coming together of several ethnicities throughout its existence. The Festival Kreol provides a chance for visitors as well as local people to enjoy authentic Creole culture, while preserving this colorful heritage for future generations. Festival Kreol reflects the harmonious nature of the islands over the last 200 years. An ethnically diverse nation, the Creole population has learned to live together peacefully, drawing strength and pride in their ethic background. Taking place during October is set to take place at various locations on Mahe. 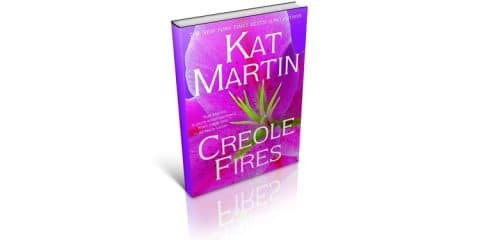 Offering seven days and nights of culturally flavored events, this celebration of all things Creole, is perhaps the most important event of the year. 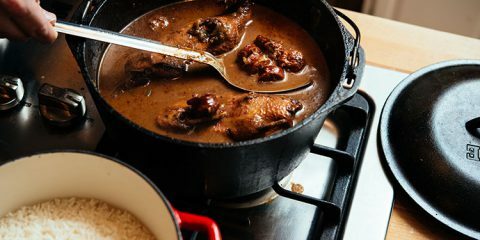 As authentic Creole aromas waft through the air and the dulcet sounds of traditional music fall upon welcoming ears, visitors can enjoy an opportunity to experience the roots of traditional Creole culture.